Awarejob.com is India's most innovative and fastest growing Online Job Portal. Launched in 2015, within a short span , Awarejob.com has crossed the high traffic landmark and has all Latest job Vacancies on site. Awarejob.com is provide free of cost job alerts on whatsapp. The main motto of Awarejob.com, provide high quality all word latest jobs information in rural and urban areas. Job is the source of earning for millions of individuals in the country. Millions are dependent on their jobs to make ends meet. job is lifetime surety for survival in satisfactory manner. We, at awarejob.com, specialize to avail news relevant information to a great number of aspirants preparing for cracking govt. examination. With several years of experience in the domain, we have been constantly diversifying our work and bringing on latest methodology to be challenging for our competitors. Our services are factual for candidates looking for sure-shot information and viable help to organize the way to reach their destination. There are only a few online news portal concerned about the career and dreams of the candidates and no doubt we are one among them. At our online portal, we facilitate government job updates relating to different department, area, eligibility, category, and other requirements. Candidate can simply find any recruitment information by logging on our website. The information intended to notify the candidates does not permit the candidates to switch anywhere. With a great perspective of delivering information, we have now entered among much-preferred news portals in the country. To make searching process easier, we have come up with some latest aspects in services that involve job updates via E-mail and Mobile phone number. 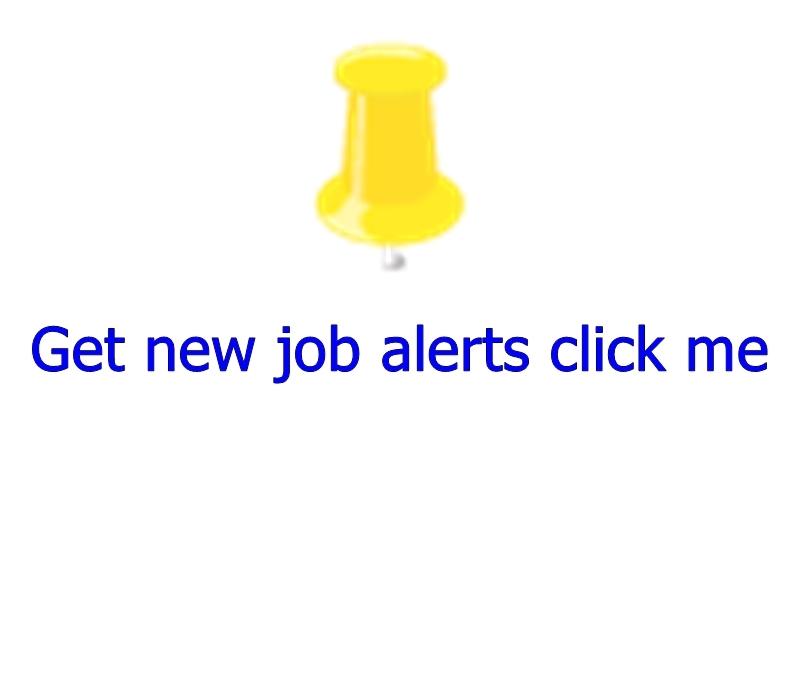 They can get much simple access getting connected to us and not losing even single job update. Our positive reviews and comments from the candidates encourage us and motivate to bring more advanced to keep their interest going on.